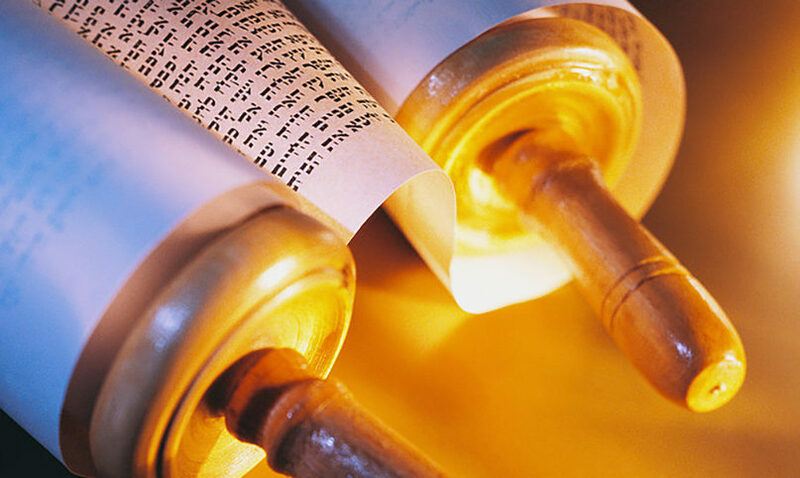 Like many classic works of literature, the weekly Torah portion is often misunderstood. That is, many students of the weekly parsha fail to identify important themes and very substantial lessons in the Torah portion. This week’s parsha, Metzora (Leviticus 14:1-15:33), is a case in point. Most of us assume that the content of this Torah reading is limited to its title, Metzora, usually translated as a “leper.” On the surface, this assumption is true. It is all about symptoms of a once common and fairly widespread disease, usually identified with leprosy. As such, this Torah portion heads the list of those passages in the Torah which seem irrelevant to contemporary life and which have little to teach us about human conduct. But the rabbis thought otherwise. Famously, they saw the connection between the Hebrew word metzora, leper, and the Hebrew phrase motzi ra, “he who expresses malice.” They go further and maintain that the disease is a punishment for the egregious sin of spreading malicious gossip, and countless rabbinic sermons have used this week’s Torah portion as a springboard for a lecture about the evils of maligning others and of the abuse of the gift of speech. But there is another, lesser-known, hidden theme in this week’s Torah portion which the rabbis of the Talmud have identified. For metzora, besides being a contraction of the two words motzi ra, can also be decoded as a contraction of the two words tzar ayin, “narrow eyes,” a Hebrew euphemism for miserly behavior. A stingy person is referred to in Hebrew as a tzar ayin, a narrow-eyed individual, one who selfishly sees only himself and does not see the needs of another. The source of this approach is to be found in the Babylonian Talmud, tractate Arachin 16a, which includes tzarut ayin, stinginess, as one of the sins for which “leprosy” is a punishment. The Talmud finds a basis for this contention in the phrase to be found in chapter 14 verse 35, which describes the procedure to be followed when an individual discovers a “leprous blemish” in “his” house. The school of Rabbi Ishmael taught that such bizarre blemishes were the consequences of the sinful attitude of one who thinks that his “house” is his and his alone, and who selfishly does not share his possessions with others. Rabbi Ziv, whom I’ll refer to from hereon as “the Alter,” delves into medieval rabbinic literature and finds a treasure trove of quotations condemning miserliness, and which find miserly behavior widespread in the communities in which they lived. Interestingly, the Alter finds that the character trait of miserliness is not always a negative one. It is sometimes praiseworthy, particularly when it is utilized as an antidote to a very different negative trait, namely undue extravagance. Maimonides said it best when he advocated for the “golden mean,” and advised us to carefully contemplate the downsides of extreme behaviors and adopt moderation in all of our endeavors. Rabbi Tzvi Hersh Weinreb is the Executive Vice President, Emeritus of the Orthodox Union.